An interesting turn in the genealogy of the Staunton/Stantons from County Mayo has recently came to light. Please excuse the pun. We have had correspondence from Philip Solomon. 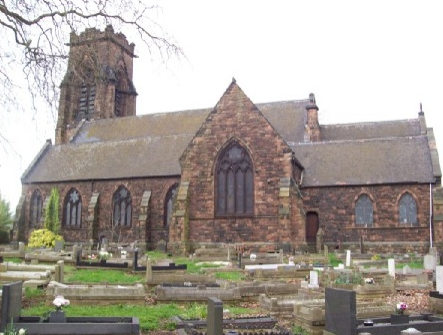 My great, great, great grandparents were Henry and Mary Stanton who both left Mayo about 1853-ish, to come and live in England in a town called Willenhall. It is part of a place called The Black Country in old Staffordshire, now called the West Midlands. It was a very tough area but many Irish people settled in the town. 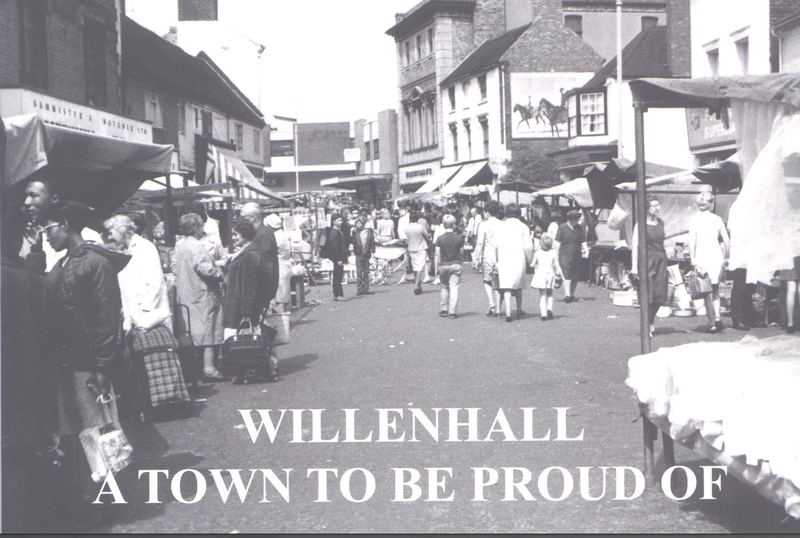 Willenhall has a population of about 40,000 today but 150 years ago this was quite a different story. There were many Irish immigrants in 1853 as this was the time of the great potato famine when starvation touched so many families and sent them elsewhere. 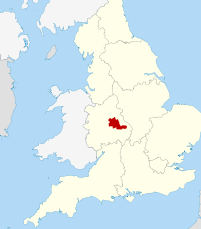 The town lies in Staffordshire in the centre of the Midlands and the Irish would have made their way from the West of England and Wales. 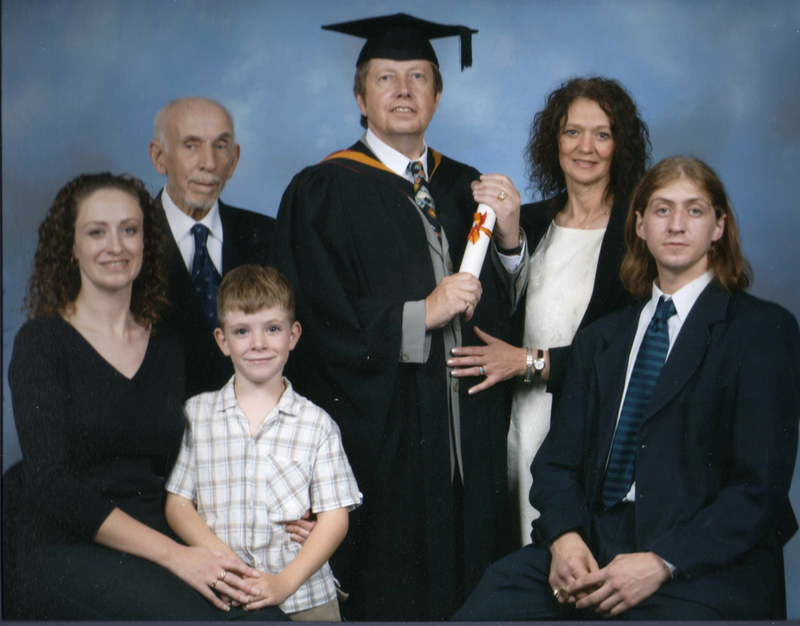 Phil's Graduation from Wolverhampton University. With his family. Many of my ancestors have been good footballers and boxers. I just came across your site by accident really and found it very interesting to read. I had an Irish Ancestry expert on my show some months ago who seemed to think the name would have originally been Staunton. The Henry Stanton I am descended from was born about 1825 in Mayo, Ireland. 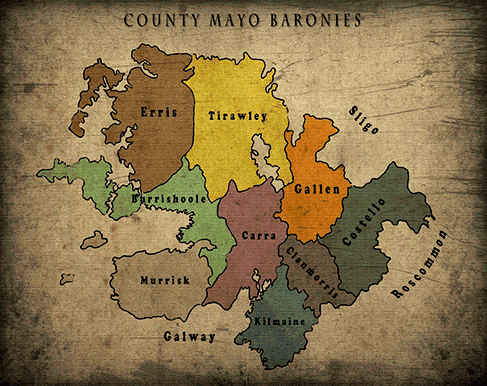 There is documented the following from the County Mayo archives and it appertains to a particular branch of the family from Islandeady in County Mayo. We must remember that Henry was not a common forename and that although children would hand it down to their descendants that we must assume that there must be some connection for Philip. Photo Courtesy: Philip Solomon. 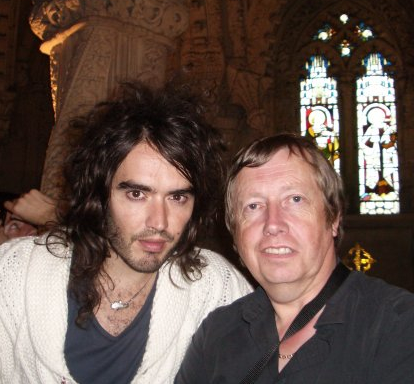 Philip Solomon and Russell Brand investigating the Rosslyn Chapel, Edinburgh, Scotland. When did you get into broadcasting as your show on Wolverhampton City Radio, WCR 101.8 FM is always filled with great music and guests from all walks of life. 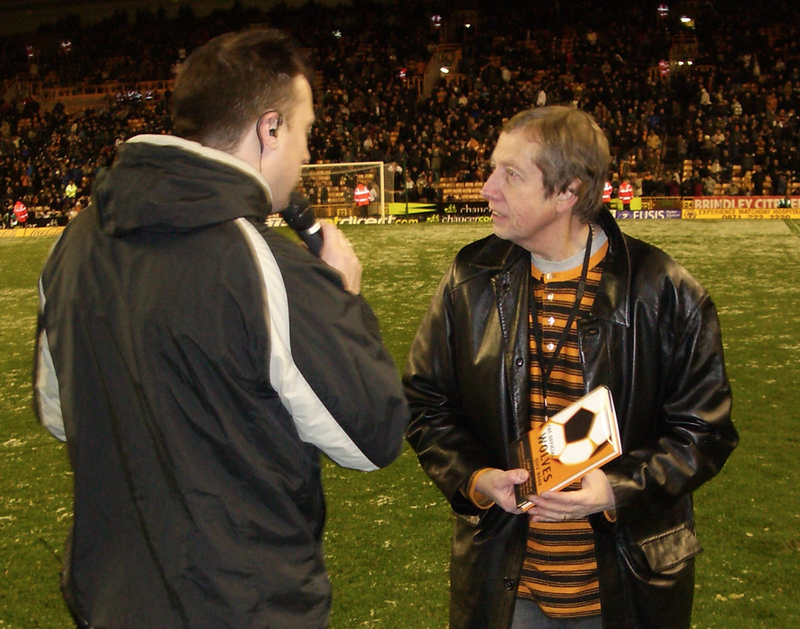 Tell me about some of your guests you’ve had on like Mickey Rooney, Mike Winters, Members of Elvis’ family, entourage and more.I first started to get into broadcasting many years ago, appearing on most of the major television and radio shows in the UK as a guest. 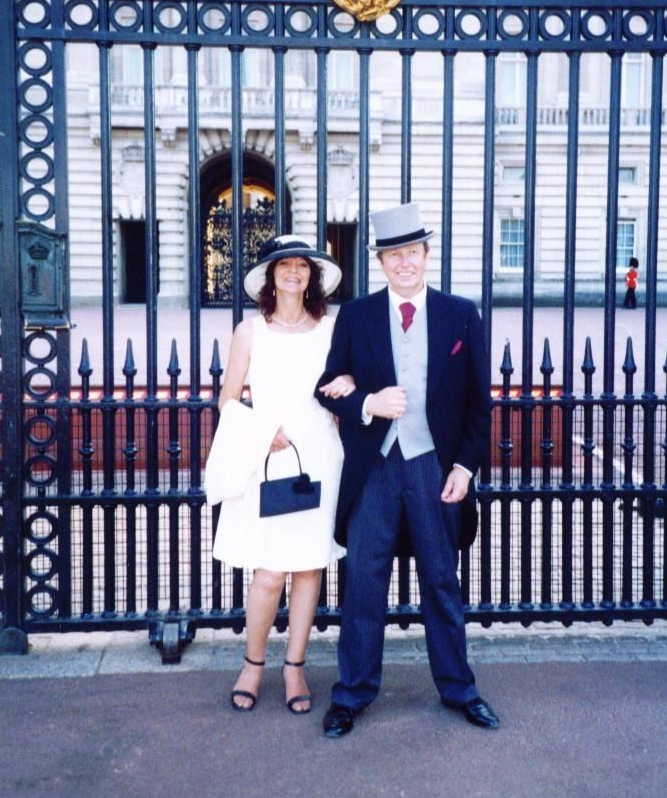 I suppose about 20 years ago I started to work for the BBC, (British Broadcasting Corporation), specialising in all things to do with the psychic world, (an expert in the field, if you like). In those days I was also the astrologer for them, working from the famous Pebble Mill Studios in Birmingham. 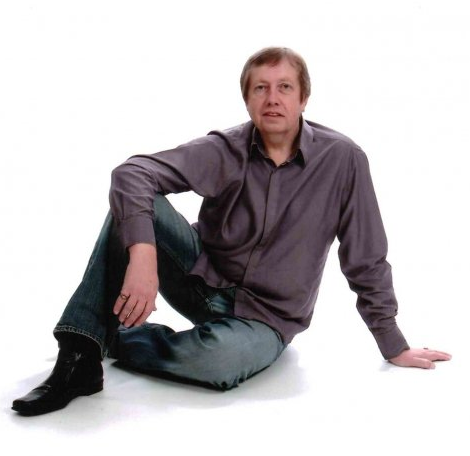 I took on my own show, Philip Solomon’s Music and Memories, on Wolverhampton City Radio about five years ago and, as you say, it is true that over the years I have interviewed some incredible stars, many of whom I also knew already, through my psychic work. A few to spotlight would probably be film legend, Mickey Rooney, a very interesting man! I also became friends with his wife, Jan, a lovely lady. Dean Martin’s daughter, Deana, was a very interesting interviewee and, again, someone who has become a good friend. Elvis’s family and entourage are always amazing people and perhaps some of the most interesting interviews are of people who knew him in the early years, such as Sandi Pichon, Sonny West, and some of his cousins who had jobs at Graceland. Perhaps the most amazing story was when I interviewed Sonny. My producer at that time was a guy who didn’t believe in anything paranormal at all. In fact, his job was as a scientist outside of radio. But as I was talking to Sonny, he saw in a mist, a man in a white suit standing beside me, and was very shocked by his experience. Your dad would have found that one interesting, Alex!! Was it Elvis? Who knows? But I like to think it might have been. Almost all the top mediums and psychics in Europe are people I know well, but a fascinating interview was with the American medium John Edward. I found we had so much in common and he was a really down-to-earth, nice guy to basically chat to, which is what a good interview should be all about. 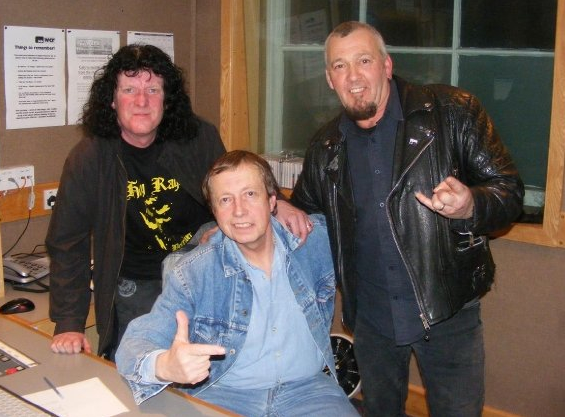 Philip with more celebritiesl Atkins, original singer and founding member of Judas Priest and top Black Country guitarist, Chris Johnson. Philip suggests reading Al's book,Dawn of the Metal Gods, as he says it's brilliant and a 'must have' item for all rock-n-roll fans. Talk to me about your upbringing in England and how you knew you had the ability of your sixth sense? Did this lead you into demonstrating mediumship and more? Did you have other aspirations other then being a professional spiritualist medium? 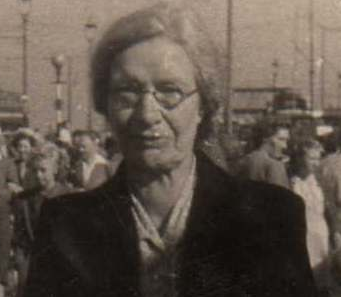 I was brought up in Central England and my mother, Elsie, was a very fine medium in her own right. I wouldn’t say that she ever pushed me into being a medium or anything like that, but I suppose it was a great advantage to have someone like her who could explain things to me. To be honest with you, I have had the ability to see and talk to spirit people all my life and my first remembered experience was speaking to my great grandmother in the front room of our home. 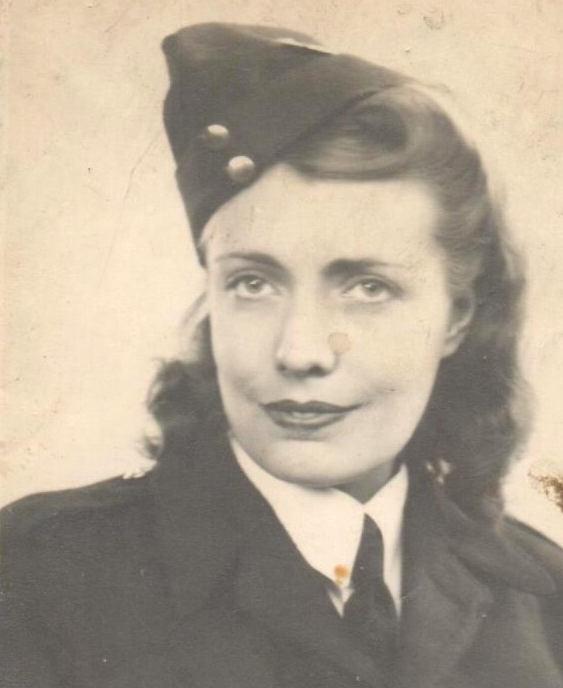 She came across as being surprised that I could see her and told me that I should think of her as my great grandmama, a name that my mother in later years said she had used in reference to her grandmother. Tell me about your family and music. Specifically more so about your father and his notoriety in the music industry. This seemed to be your influence to also become a musician, right? My father was one of the UK’s first Record Hop DJs and very instrumental in putting on a lot of rock-n-roll events over here in the UK. He was a great visionary in a lot of ways and saw the fascination in the late 1950s that the music was going to have for teenagers. It always used to make me smile, because he used to travel up to Liverpool and get records off the American sailors, so he would have them to play before anyone else, but generally told people that the major record companies had sent them personally to him! Just a little white lie, I suppose. He also wanted to see a lot of the American artists come over here, and even tried with a few others, to get Elvis over here, but for some reason no one could ever do that. From a very young age all I can say is that all I wanted to be was a rock-n-roll singer and entertainer, and a lot of people in the business certainly thought I had the ability, voice and personality. Unfortunately, my mother had had a difficult life as a young girl, with her mother always being away singing, (she was a very good opera singer), and my mom had to look after a very large family. So she was very discouraging and much against my intentions of becoming a rock star! As a top medium, she had also done many readings for famous people at that time and basically she didn’t want me living that kind of life and she had also seen the ups and downs my dad had had, often saying he’d earned millions for others but very little for himself. My mother was a big influence on me and probably the reason why I became a spiritualist medium, writer and broadcaster. But I won’t lie to you, I would sooner have been a pop star! What was the first book you published and what are the latest titles you want your readers to know about? 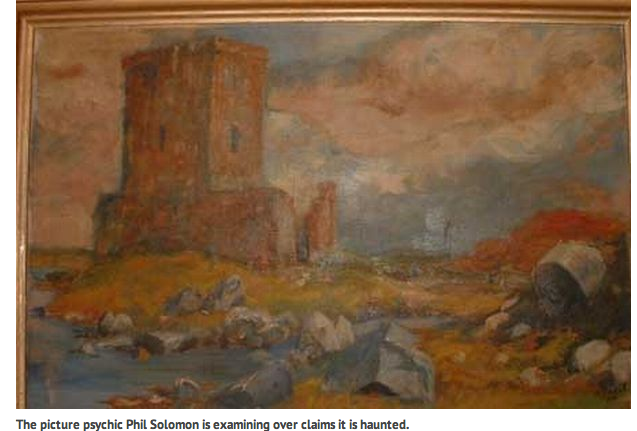 The very first book I ever published was called “Ghosts of the Midlands and How To Detect Them” in 1990. I had the idea that people in Central England should have a book that told them not just of its ghost stories, but also how to go and find them and some equipment they could use help them make it more likely to detect them, very simple and cheap everyday objects that were mainly from around the house and could be made up into a ghost hunter’s tool kit. It almost immediately became an incredibly well-selling book. I have written sixteen books over the years and I suppose three that particularly come to mind, would be the one I co-wrote with your dear dad, “Beyond Death: Conditions In The Afterlife”. 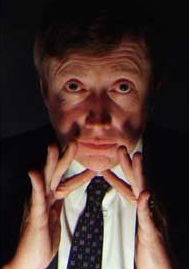 I don’t know whether you realise or not, Alex, but it had always been your father’s intention that after this book’s publication, we would do some filming where séances would be arranged for many of the very famous people from the world of show business, etc., who are now on the other side. This would be where we invite their families to sit with us and through my mediumship and your father’s presence and overview, we would have a wonderful way of showing their families and fans that these stars go on, and that this would also give the general public an opportunity to realise that their loved ones also go on. Of course Hans was not so well not long after the publication of this book and it never came about, which is a shame because he was one of the people who really knew all these stars first-hand and it would have made wonderful television. It was one of my great disappointments that it didn’t happen, and I know it was a great disappointment for your dad too. Oh well, it’s the way things go. My next favourite book is basically the story of my life, “Guided By The Light; The Autobiography of a Born Medium” and I am also very proud of my latest book called “Haunted Staffordshire” which is a collection of ghost stories of one of England’s oldest and most haunted regions.